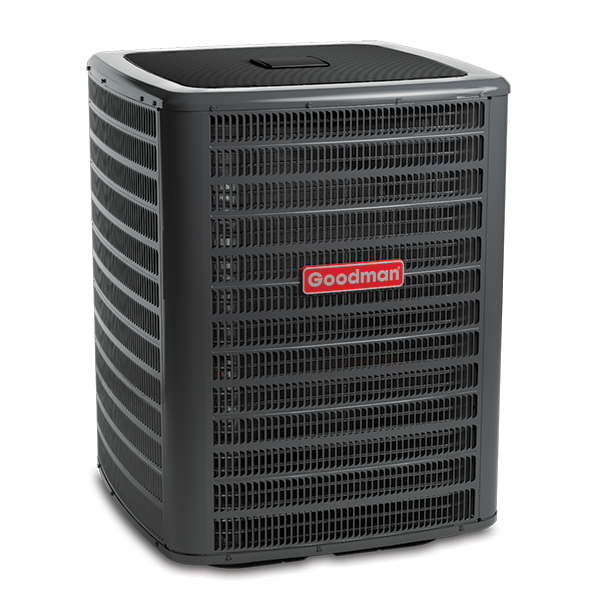 Always in pursuit of the highest performance and energy efficiency, our engineers are constantly evaluating the latest and most reliable technology and designing it into every Goodman brand product. 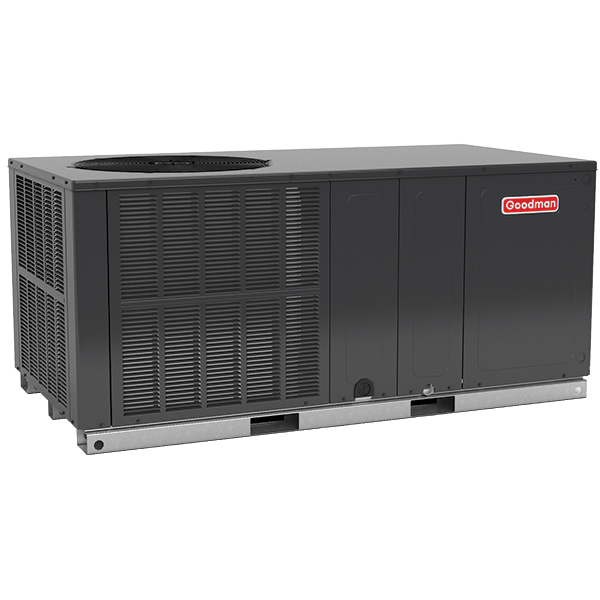 But best of all, your new Air Handler or Blower Motor is compatible with the ComfortNet™ system of communicating control products. 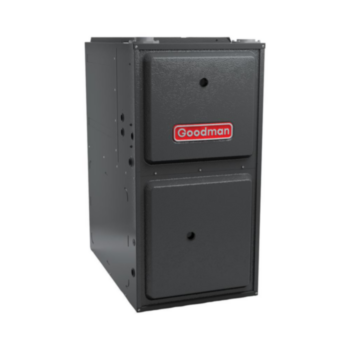 With a large assortment of built-in features, your contractor can easily auto-configure, monitor and review data from the system during maintenance or servicing needs. This allows for outstanding performance and accurate detection of any system-related issue.